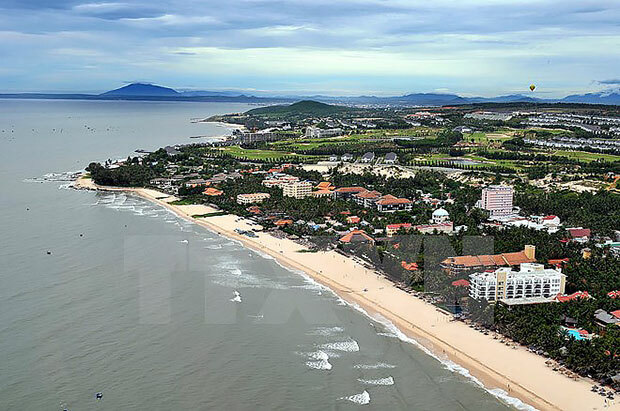 Vietnam has become an attractive destination in Southeast Asia for Russian tourists, according to the Association of Tour Operators of Russia (ATOR). The Russia’s Sputnik radio cited the ATOR statistics as showing that Vietnam ’s tourism is on a positive growth. The country welcomed 204,400 Russian visitors in the first six months of 2016, a year-on-year rise of 21 percent. Russian arrivals in 2015 were down 7 percent from the previous year. The market has fully recovered thanks to a visa policy introduced last year that allows Russians to stay in Vietnam for up to 15 days without a visa. The Vietnam Administration of Tourism (VNAT) and the Russian Administration of Tourism (Rostourism) signed a memorandum of understanding to cooperate on tourism promotion. Vietnam aims to welcome 400,000 Russian tourists in 2016 and one million by 2020./.